The importance of good struts & shock absorbers is difficult to overestimate. 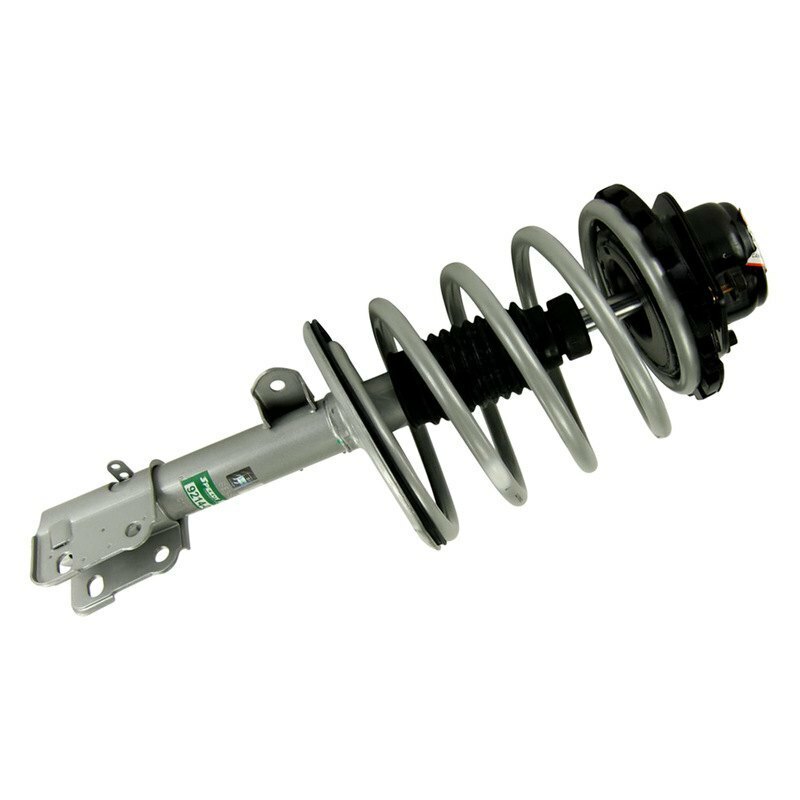 Worn shocks and struts could not only affect the ride comfort, but can also cause you to lose control of your vehicle. So if your absorbers started leaking or stopped functioning at all, and the handling characteristics of your Mazda 3 are important to you, these bad boys must be replaced. The Speedy complete strut assembly made by SenSen features premium components only, including Japanese-made NOK seals, chrome hardened piston rod and OE grade coil springs. Durable protection against the harsh weather conditions and long years of perfect work are guaranteed. SenSen Speedy struts are designed not only to restore a vehicle's original ride, handling and control, but also to significantly improve tire wear conditions. They are relatively easy to install, because the nickel plated hardware is already included in the package. It's highly recommended to replace them in pairs. Don't forget to make the wheel alignment after the installation. Last edited by carid; September-23rd-2015 at 09:44 AM. SenSen struts vs. Monroe, looking for opinions.